William Constantine is the verified author of this post. Since we are born we begin to die, so in life, there is death. I have learned a lot about life, death, and the afterlife as my work as a communicator with Spirit and ghost whisperer. In times like these, where death is prominent, between the natural disasters and war I find my message to be that of love and healing. There is a place where souls reside and that the human body is merely a temporary shell that spirit inhabits. The message from my insights into the afterlife is simple, nobody dies alone. You are received by loved ones that have passed on. You are greeted with a loving embrace by familiar faces, open arms, and tenderness. You find yourself comforted by these loved ones that you understand that everything is going to be alright. In addition, there is the tunnel or the light as some refer to it, a swirling colorful tunnel that embraces you with a feeling of warmth, love, understanding, and forgiveness. Going through the tunnel is a soothing experience and not something to fear. My insights into the afterlife have taught me that death itself is nothing to be feared. In fact, it is just the opposite, death is a release of all the pain and suffering that may be occurring here on earth. It is merely a passport for the soul to move from this life to the afterlife. 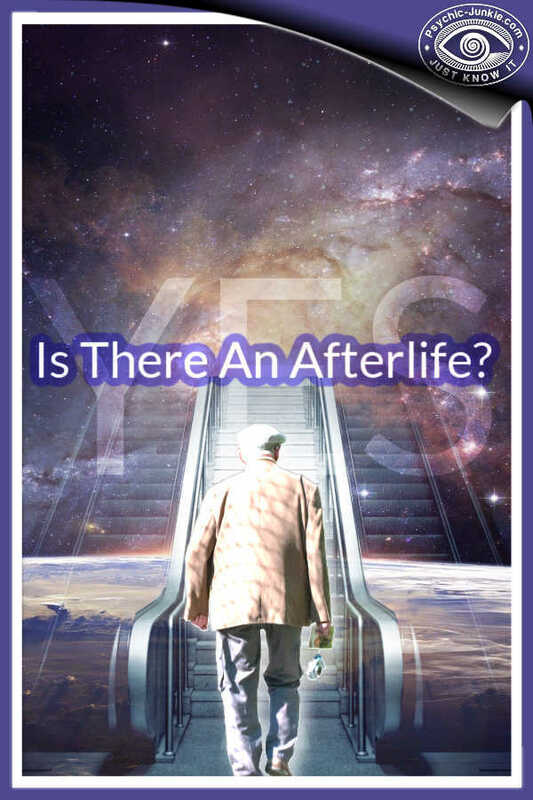 There has been issue of suicides or mass death, which has been brought to my attention, and my insights into the afterlife as a ghost whisperer have taught me that those, whom take their own life, are not condemned to eternal damnation. In fact, they are welcomed by loved ones that have passed on too, they also get the help that they need on the Otherside. There is a support system on the Otherside, and forgiveness is a huge part of it. Also, the support system helps, in situations like Hurricane Katrina where mass life is taken, it helps to counsel and aid those affected. To give you a better understanding how forgiving the Otherside is; I once communicated with a Spirit that told me that even victims of murder, even serial murders, forgive those that have taken their life. The power of forgiveness is truly amazing, my insights into the afterlife have shown that nobody harbors grudges on the Otherside. I am often asked what it is like on the Otherside. For some reason this topic is fascinating to the living. I don’t know if it is because they are curious about where they are going to go or if it is more of wondering where their loved ones have gone, maybe it is both. A lot of us just want to be sure that we aren’t going to be left in the ground to become food for worms and recycled back to Earth. Sadly, I must say that this does occur, but on the positive side it only happens to our human shell. My insights into the afterlife as a ghost whisperer show our Spirit has long since left the body by this point, in fact, the Spirit usually leaves the body either shortly after or before death depending on the circumstances. Contrary to popular opinion, the afterlife isn’t above nor below us, in fact, my insights into the afterlife as a ghost whisperer reveal it co-exists with the world we live in. The Afterlife isn’t just rolling hills and a white mist, like we see in most movies or Hollywood renditions. It does have places that may remind you of Heaven or the Elysian Fields, but it also is home to villages, towns, cities, etc. There are jobs and learning facilities, places to eat and even the occasional bar. It is very much like the world where we live, except without all the violence and anger. From what I understand there is no War on the Otherside(s). My insights into the afterlife as a ghost whisperer reveal multiple dimensions and planes that house various parts of the Spirit World. I have learned that some planes of the Afterlife resemble certain eras within our History, for example there is a plain that would resemble Medieval Times, Victorian times, etc. When a haunting occurs to us it is modern day, but the Spirit prefers to see the world as it was when they lived. This is not to say that they do not see it how we see it, but it is a mere preference for them to experience it as it is most comfortable to them. This brings me to another common, related subject, why do some Spirits not cross over? my insights into the afterlife as a ghost whisperer confirm the answer is this, sometimes if we die a very traumatic and tragic death our soul is very confused and we may not know that we have in fact died. Sometimes, in the case of a murder or suicide, the soul may feel angry that it feels like it has unfinished business to do. It has been known for Spirits to seek those that have done them a severe injustice, like in the case of a murder. Usually in the case of a murder it is the Spirits choice on whether or not they stay or cross over. You have those Spirits who simply chose to not cross over and become residual energies here. In death it really is those that continue living that suffer because they go through a grieving process, which in my opinion, is the human way of being selfish and wanting that person alive again. Even though, that person is in another place which is a lot better than here, and they are for the most part happy and healthy. Spirit’s do have shoulda’s, coulda’s, woulda’s but realize that they didn’t. I call this Spirit Reflections, things that they have learned after crossing over that they would have done differently here on earth. Yet, they do not mope on the Otherside, wishing they did these things instead they continue to be an active part of our lives by coming in visitation and just being around us.  My insights into the afterlife as a ghost whisperer demonstrate they find great comfort and joy in guiding us through our lives. No matter how you die, you do not make the journey alone. Please look at death as a continuation of life, a ticket to the afterlife if you will, but not as a punishment or something to fear.  Psychic Medium and Ghost Whisperer William Constantine has lectured, conducted demonstrations, and read for private clients for over fifteen years. 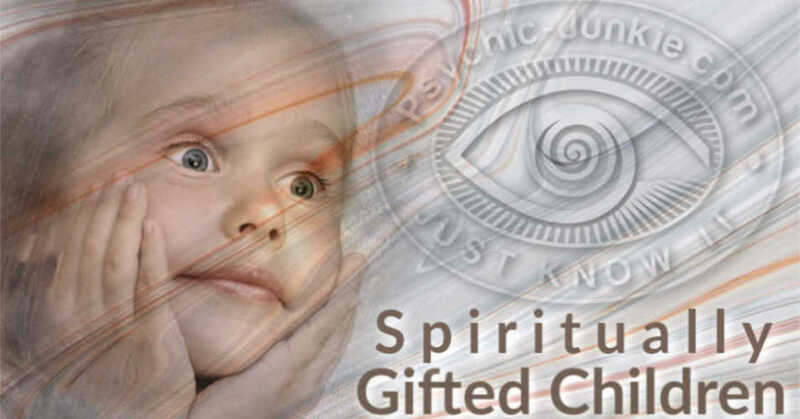 He has a lifelong commitment to the development of his psychic ability with real integrity. At his public demonstrations and private readings you can obtain fascinating messages from his Spirit Communication. 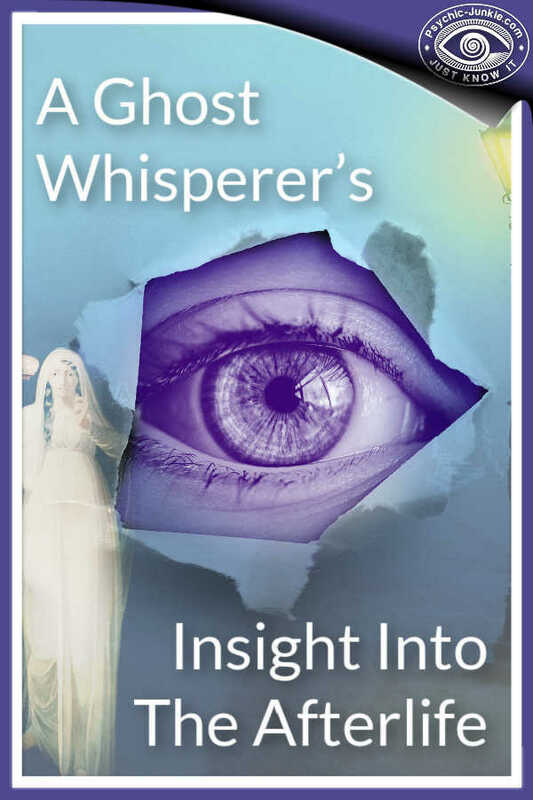 He delivers his insights into the afterlife from the messages he receives as a ghost whisperer using humor, compassion and honestly, intermingled with a professional gentleness. Born with the ability to see and communicate with those that have passed on - a real ghost whisperer from the beginning. Growing up was a unique experience, not only was he going through foster care, he was also learning quickly that he was very different from everyone else. William started picking up insights into the afterlife and giving readings when he was very young. He learned early on that his words had meaning to those around him, and a powerful meaning at that. William was saying things that he couldn’t possibly have known, describing places people and situations that he’d never even experienced. He soon developed a small base of clients, which grew, and once he learned that he could conduct ghost whisperer readings online, his clientele expanded worldwide. He conducted online ghost whisperer readings, in-person readings, even phone readings with his unique insights into the afterlife, and all the while he was learning something; that he had the ability to bring happiness and closure to those lives that he touched. William Constantine’s clients from all over the world tell him that he is truly blessed, and how he helps them so much. He also finds comfort in being able to relay information showing you that your loved ones didn’t just die alone, and how they were in turn welcomed by other loved ones who have passed on. Appearing on Sirius Satellite’s The Good Life Show with Jesse Dylan and then numerous appearances on several Clear Channel stations’ broadcasts, he brought through amazingly accurate insights into the afterlife for listeners. He has also been a featured ghost whisperer on The Joyce Keller Show, Waking up with Wolf, Poppoff with Mary Jane Popp, and various other US, Canadian and European radio stations, satellite radio networks, and internet broadcasts all over the world. Print appearances have included a feature article in The Register Citizen, Kula Magazine. He writes a monthly ghost whisperer column of insights into the afterlife for TAPS Para Magazine, the Official Magazine for Ghost Hunters. As his reputation in the psychic community grows, Constantine’s clients hail him for the detail and accuracy in his ghost whisperer readings, and his sensitivity to the validations being brought through, always honoring the client's feelings when presenting his sensitive insights into the afterlife. In fact, he is becoming one of the most sought after ghost whisperer mediums and has been compared to famous psychics of the world like; John Edward, James Van Praagh, John Holland, and Allison Dubois.